During his address to the Federal Assembly, President Vladimir Putin shocked observers when he said that Russia's progress in laser weaponry was "not just a concept or a plan," and that the army was already being equipped with combat lasers. But what are these weapons actually for? Veteran military analyst Viktor Murakhovsky may have the answer. 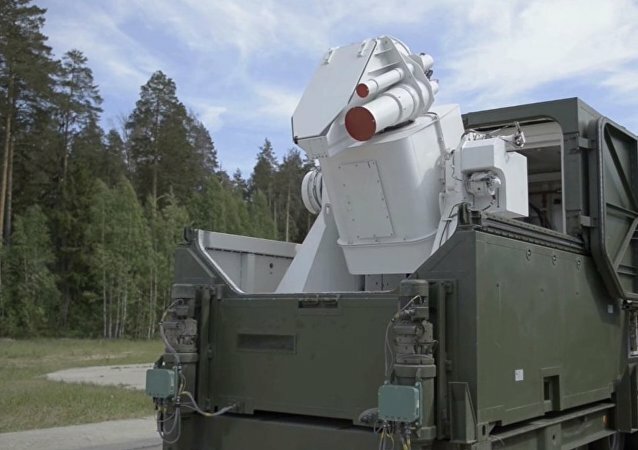 An informed source told Russian media that the new laser weapon was developed with the help of know-how accumulated by the Beriev A-60 airborne laser laboratory. 2017 has already seen a spate of bold statements by Russia and US officials about the development and testing of laser weapons in their countries; earlier this week, the US announced that it is preparing to test a new high-powered laser weapon which can be mounted on army trucks. On March 16, a US defense manufacturer announced that its new solid-state fiber laser carries a record-breaking 58 kilowatts of direct power, and that in a matter of months it will send the US Army the weapon to test on the High Energy Laser Mobile Test Truck (HELMTT). 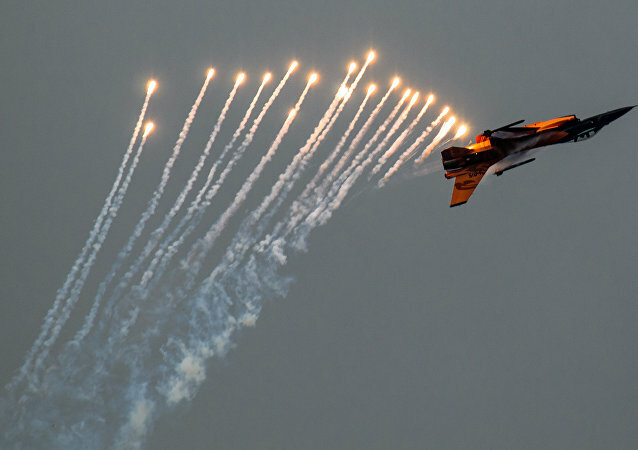 The MiG-35 is being equipped with laser weaponry which will add significantly to the Russian warplane's combat capability, according to Russian aviation expert Dmitry Drozdenko. After unveiling a 30-kilowatt (kW) laser weapon in 2014, the US Navy is poised to demonstrate a next-generation directed-energy laser weapon that is much more powerful. The UK Ministry of Defense will pay 30 million pounds (around $36 million) for production of prototype laser weapon in order to make first laser weapons by the mid-2020s, according to local media. 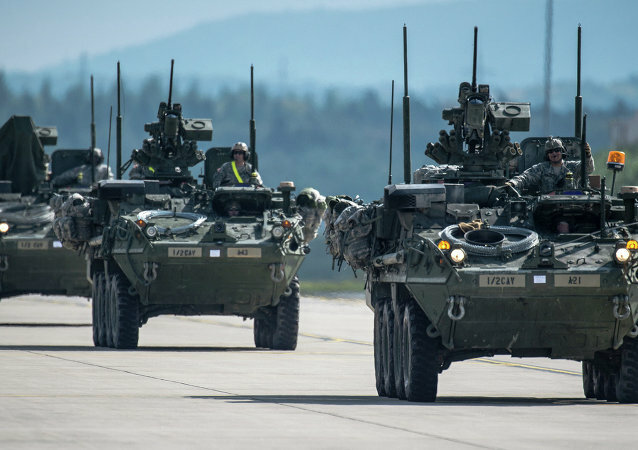 Amid escalating tensions in Eastern Europe, the US Army will soon arm its Stryker combat vehicles with a laser weapons system. Despite already spending over $1 trillion on the F-35 Joint Strike fighter program, the US Marine Corps wants to spend even more to develop a laser weapon for its variant, even though there is neither the time or the money to do so. 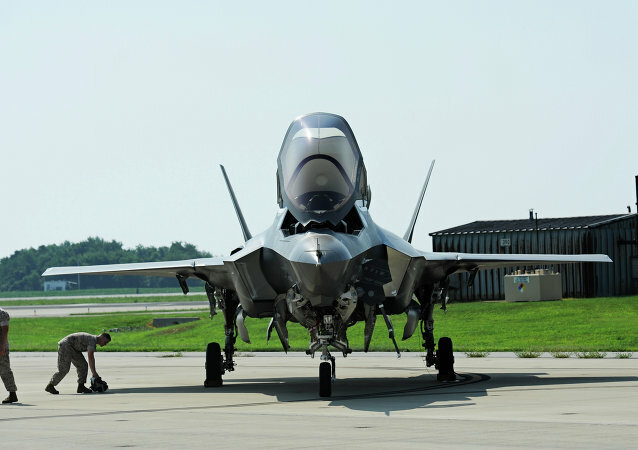 After spending over $1 trillion on the F-35 Lightning II, the Pentagon is now funding a multi-million dollar weapons upgrade for its fourth-generation fighters. Russia’s Defense Ministry has revealed that the military has commissioned several new types of laser weaponry, without further elaborating on any specifics of the systems. However, RIA Novosti spoke to a number of Russian military experts to find out what these advanced weapons may be capable of. The Russian Armed Forces have been equipped with laser weapons, the country's deputy defense minister said. American defense contractor General Atomics is set to begin testing a 150-kilowatt-class laser next month, and the firm hopes to see Air Force Special Operations Command (AFSOC) install the weapon on a gunship in the near future. 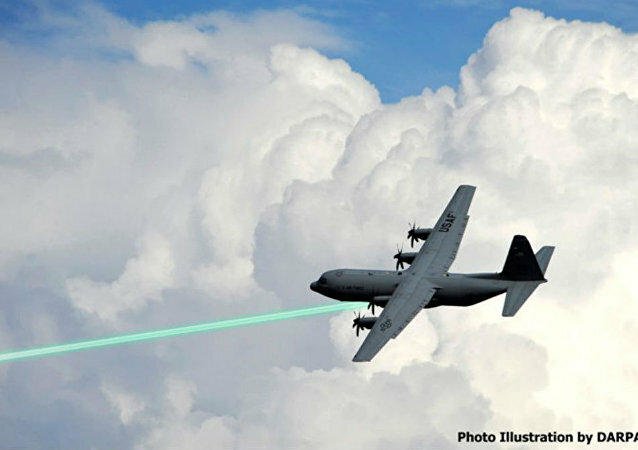 A major US defense contractor has possibly discovered a new way of cooling aircraft-mounted laser weapons. The head of US Air Force Special Operations Command has told manufacturers of military aeronautics that he wants to see airborne laser weapon capability by the end of the decade. The new US air force bomber has been kept a secret for a long time now. The Air Force wanted adversaries to keep guessing about the bomber’s capabilities but it’s now becoming clear that the new weapon will become the foundation of future US warfare. 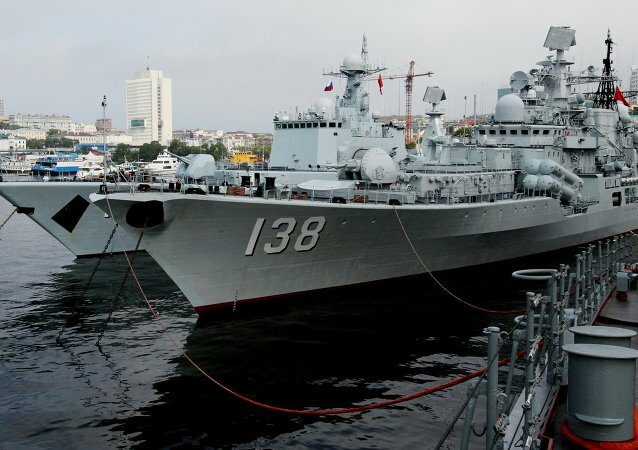 Russian military technology has considerably added to the development of the People’s Liberation Army Navy’s (PLAN) surface warfare capabilities – including long-range precision strikes, publication The Diplomat wrote. The military super show Russia Arms Expo 2015 (RAE 2015) due to take place between September 9-12 has confirmed exhibition of new laser technology.